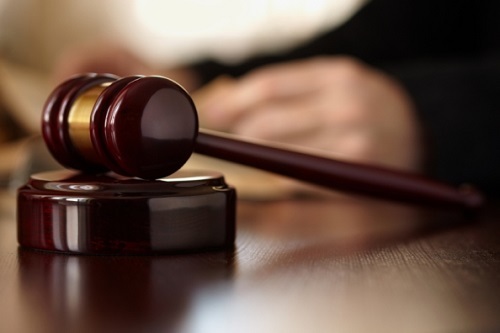 The Alaska Supreme Court has issued a public censure against a judge who they said harmed witnesses, victims and the court system’s image of integrity. According to the Alaska Dispatch News, Nome Superior Court Judge Timothy Dooley was given the censure or a public statement of wrongdoing after the Supreme Court concluded hearing an ethics complaint over five controversial comments the judge made in five separate occasions. The Alaska Commission on Judicial Conduct made the recommendation in December which Dooley appears to have accepted after initially denying any wrongdoing. He has since apologised. In a report in December, the Alaska Dispatch News detailed the judge’s comments.